The IT Krew: What is a Spreadsheet? 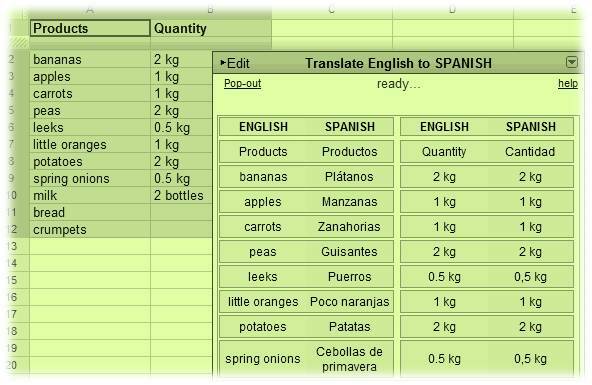 Lots of people use spreadsheets but when you ask them, sometimes they find it difficult to define what a spreadsheet actually is! So, what is a spreadsheet? Put simply, a spreadsheet is an accounting worksheet. It contains cells known as rows and columns. Each cell can contains text, numbers and formulas. Calculations can be simple – such as adding and subtracting – but spreadsheets can perform incredibly sophisticated tasks such as forecasting future results for an organisation. Spreadsheets are used for financial information because of their ability to calculate automatically again and again once an update is being made to the program. Microsoft Excel is the about the most popular software application for spreadsheets but there are many other packages out there which work just as well.